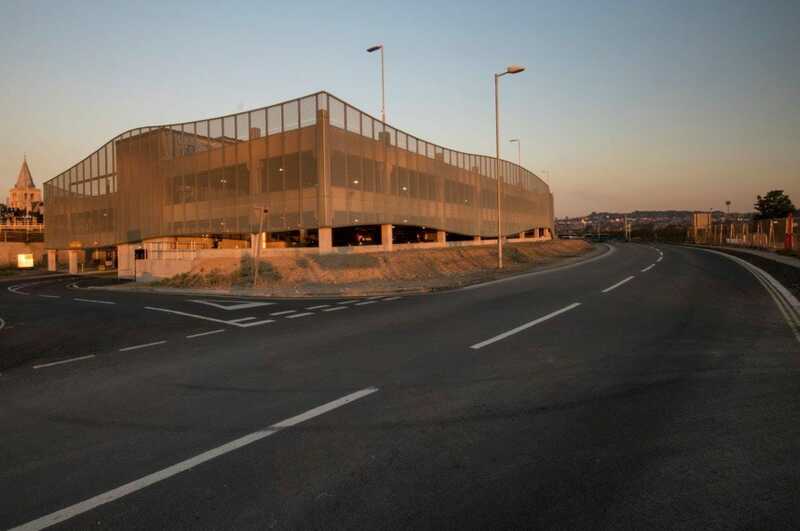 Mason Clark Associates provided structural and civil engineering services for the Medway Car Park in Rochester, constructed as part of the riverside redevelopment. 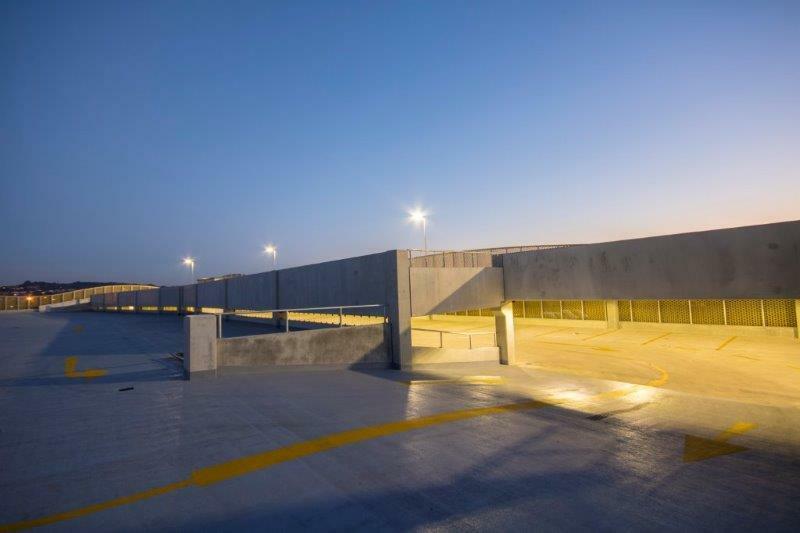 The scheme comprises piled foundations and retaining walls with a precast concrete superstructure. Attenuation was needed to reduce discharge to the surface water system. 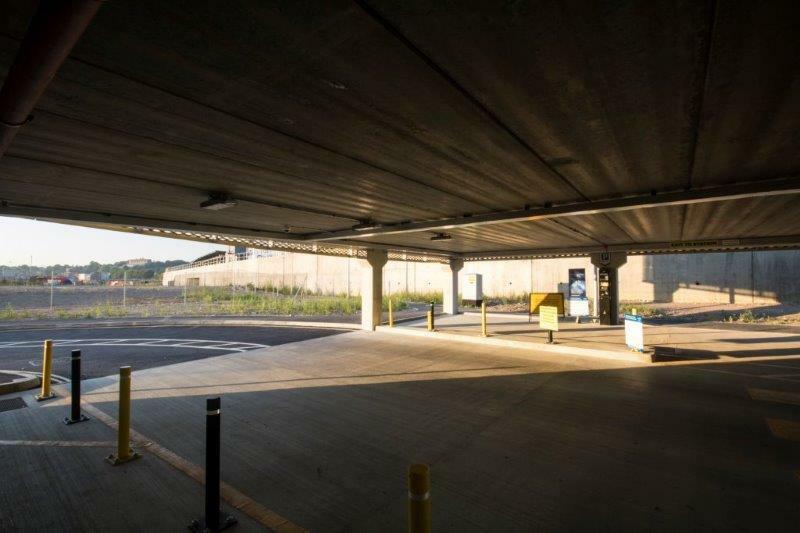 Our works included foundation design, drainage for the site and an access road for the car park.